Graniterock's concrete team is proud to be the winner of Slag Cement Association's 2018 Slag Cement Project of the Year in the category of green design. 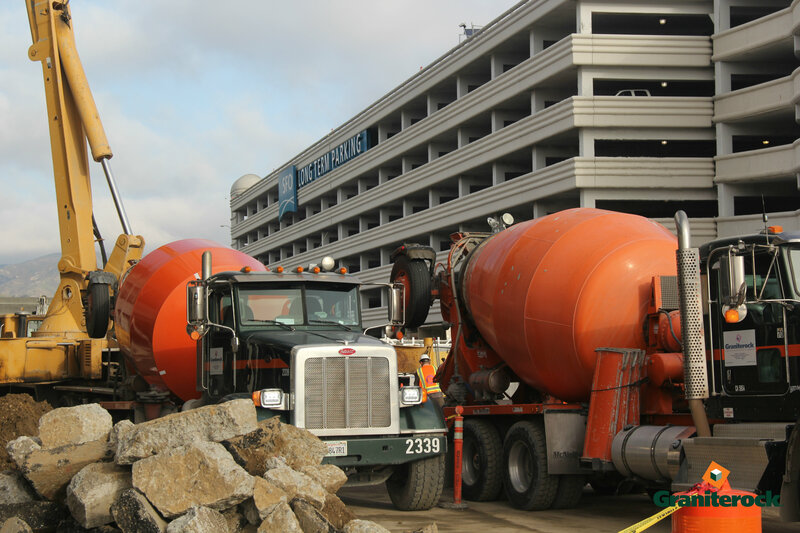 Our team provided 30,000 yards of concrete made with supplemental cementitious materials (slag & fly ash) for SFO's long-term, six-story parking garage, which helped the airport earn gold level LEED accreditation from the U.S. Green Building Council. 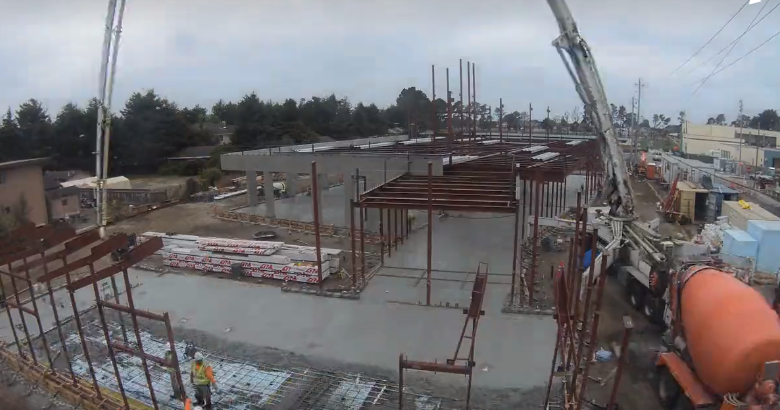 HALF MOON BAY – With about 1,000 yards of sustainable concrete, Graniterock played a key role in the city of Half Moon Bay’s goal of building an environmentally-friendly library that would achieve LEED gold status. WATSONVILLE – Before owning a successful pipe company, 86-year-old Chris Kristich lived in poverty with very little education in former communist Yugoslavia. 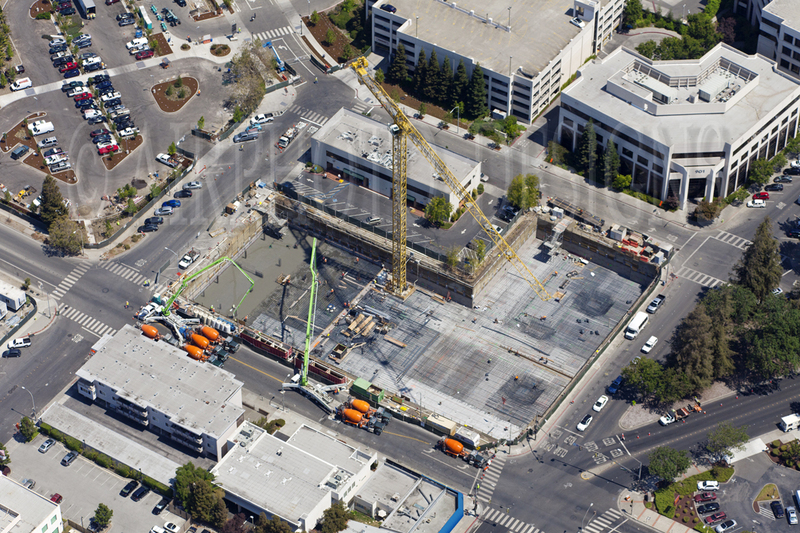 There’s no getting around green concrete.More and more construction projects require it and research proves green concrete is a more sustainable building material than traditional concrete.